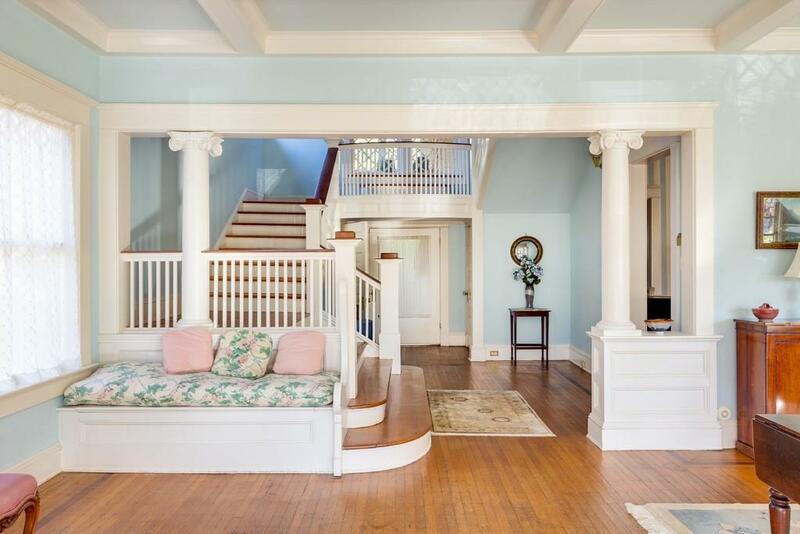 The grand Inman Park home you have been waiting for! 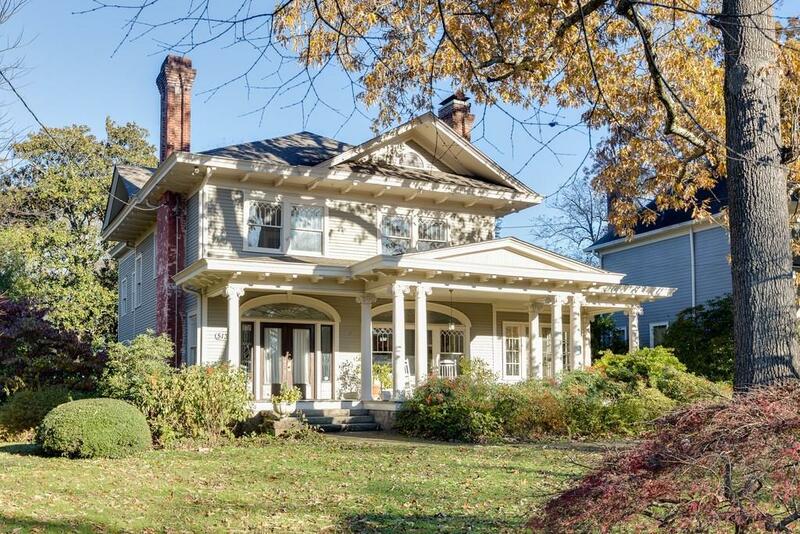 This historic home boasts a huge, true DOUBLE lot with original, historic details throughout. Features dramatic entryway with impressive formal living & dining room, sunroom, kitchen, office & staircase leading to 4 bed, 2 bath, plus study. 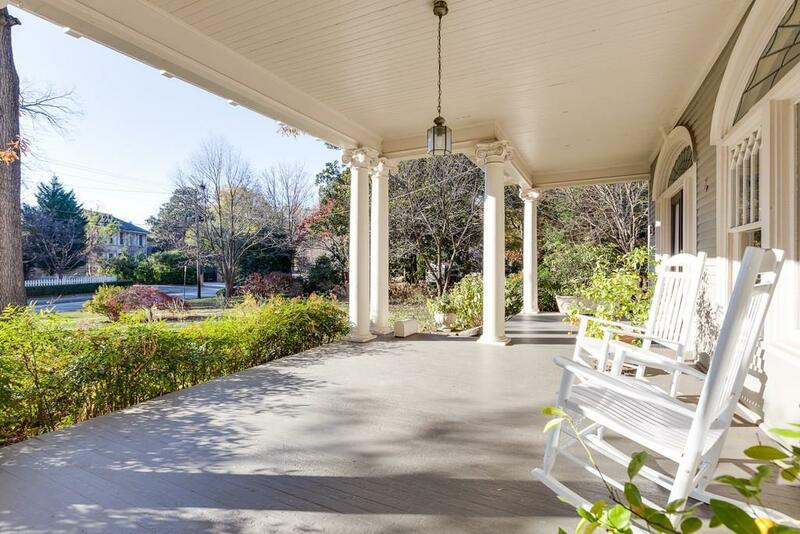 Great location w/in a short distance to all prestigious Inman Park has to offer: freedom trail, shopping/dining, beltline access, & more! 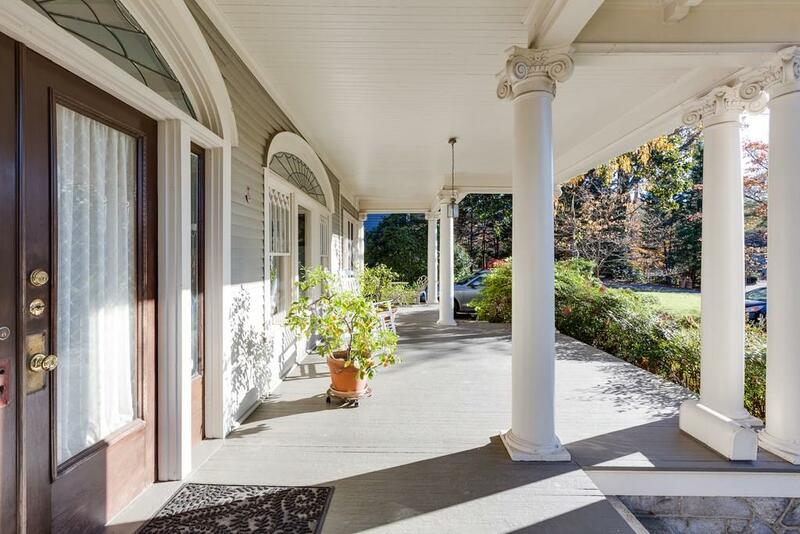 Meticulously maintained by the current owners over the past 38 yrs. Don't miss this incredible opportunity! !